Perdaman Global Services / Blog / Why you should want to work for a company that shares your values and encourages diversity? Why you should want to work for a company that shares your values and encourages diversity? Why do people start looking for jobs when they are already in a full-time job? Is it for a higher salary? A better career progression plan or simply a new challenge or better life – work balance? But what are the parts of a job that really make the difference – everyday wont always be the best day but what will encourage you to grow. Confidence? Feeling as if you are accepted? In this blog, I am going to address why you should actively look for a company who supports diversity as one of their values in their working environment, how it could help in excelling in your career and have a positive influence on your working environment and how you feel in the workplace. This is a group of individuals who share differences, this could be visible demographics such as a gender, race, age or a visible disability or differences you cannot see such as beliefs, sexual orientation, personality or education. Now – what does it mean to work for a company that celebrates and supports a diverse workforce? It means that you can bring your whole self to work and be treated equally with your work colleagues, it means you can be confident with your suggestions and opinions, that they are recognised and listened to. Celebrating diversity means that your workforce celebrates your beliefs and values your experiences, however different to the person that sits next to you. Imagine working in an environment where you feel valued and visible amongst your peers. How will this help you develop your career in the workplace? You will strengthen your soft skills and develop a skill set that allows you to recognise talent, learning from different paths and gaining a new perspective. Allow yourself to be curious, you will strengthen your ability to adapt, interpersonal skills and communication skills which will allow you to strengthen relationships with more people, thus connecting more with the workforce globally, with LinkedIn being one of the fastest growing platform connecting the world. The more people we can learn from, the more skills we will develop. Well-being and developing a healthy work environment where you feel confident will make you happier in the work place. Feeling like an outsider and as if you do not belong is proven that this will cause you to be disengaged, therefore unapproachable and isolated. You spend more time at work than you do at home it is vital that you do not have a negative impact on yourself, your work or the people around you. This can seriously affect your career progression. Lastly, working for a company that supports and encourages diversity means you are working for an innovative company where ideas and new points of view are encouraged. 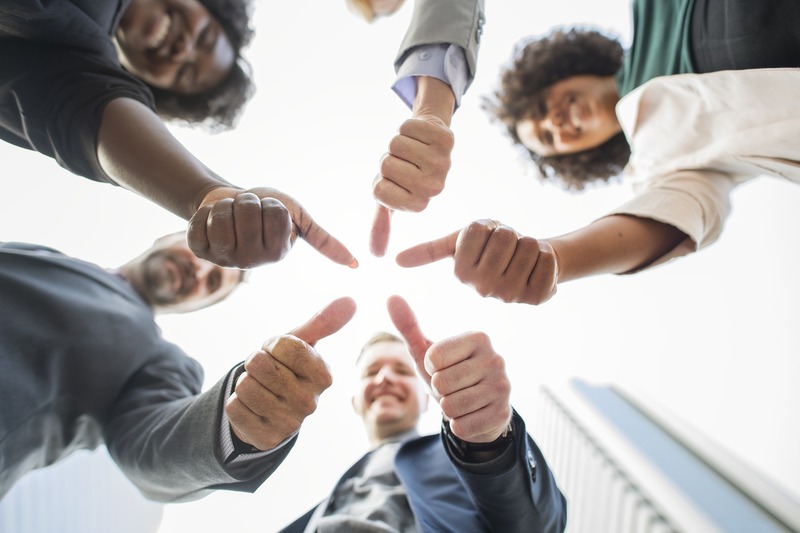 People with all their differences are celebrated and therefore you are happier and fulfilled at work on an ongoing basis, this leads to higher productivity and you will naturally progress within your career. Ailsa Rothwell studied International Business back in the UK and worked in the legal services sector before emigrating to Australia. Ailsa has 6 years recruitment experience within Australia, dealing with small to large heavy industrial and commercial businesses nationally. Ailsa has joined Perdaman Global Services as a project manager, she brings a wealth of knowledge and understanding around recruitment therefore allows her to provide options and support to clients throughout Australia with their best interest in mind.